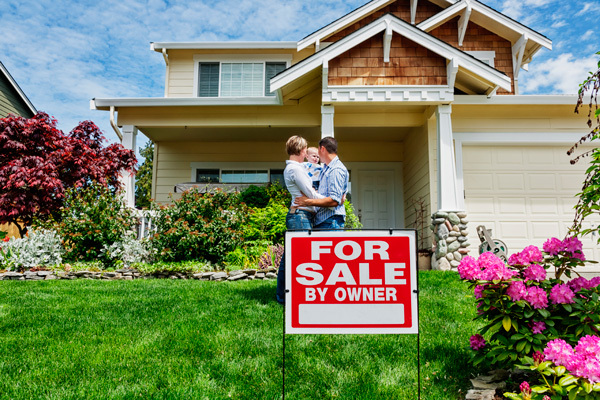 By law, an appraiser must be state-licensed to perform appraisals for federally-backed purchases. Also by law, you have the ability to receive a copy of the finished appraisal from your lending agency. Contact our professional staff if you have any questions about the appraisal process. Myth: The value that is assessed by the appraiser will be equivalent to the market value. Fact: This usually isn't true; most states do support the idea that the assessed value is the same as market value, but not always. Interior remodeling that the assessor is unaware of and a lack of reassessment on nearby homes are exact examples of why this occurs. Myth: Depending on if the appraisal is drawn up for the buyer or the seller, the opinion of value of the property will vary. Fact: There is no personal interest on the part of the appraiser in the result of the appraisal report, therefore he will conduct his work with impartiality and independence, regardless for whom the appraisal is written. Fact: The way market value is arrived at is based on what a home buyer would likely pay a willing seller for a home without being under influence from any outside group to buy or sell. The dollar amount necessary to reconstruct a property is what forms the replacement cost. Myth: There are specific ways that appraisers use to show the opinion of value of a property, such as the price per square foot. Fact: There are many different formulae that an appraiser will use to make a comprehensive investigation of every factor pertaining to the property, such as the size, location, condition, how close it is to undesirable facilities and the sales price of recently sold comparable houses. Myth: When the economy is doing well and the value of houses are found to be appreciating by a certain percentage, the other properties in the neighborhood can be expected to increase based on that same percentage. Fact: Any value at which an appraiser arrives concerning a particular house is always individualized, based on certain factors derived from the data of comparable homes and other specifications within the home itself. It doesn't matter if the economy is on the rise or declining. Have other questions about appraisers, appraising or real estate in Maricopa County or Phoenix, AZ? Contact Northern Arizona Appraisal, Inc. Myth: The home's outside is determinate of the actual worth of the house; there is no need to do an interior appraisal. Fact: There are a multitude of different factors that show the value of a house; these factors include area, condition, improvements, amenities, and market trends. There's no possible way to get all of this data from simply viewing the property from the outside. Myth: Because consumers pay for appraisals when applying for loans to buy or refinance their property, they own their appraisal. Fact: Legally, the report is owned by the lending company unless the lender releases their interest in the report. Due the Equal Credit Opportunity Act, any home buyer requesting a copy of the document must be given one by their lending company. Myth: It doesn't mean anything to consumers what's in the appraisal report so long as it satisfies the necessities of their lender. Fact: It is almost imperative for home buyers to check over a copy of their appraisal so that they can verify the accuracy of the report, in case they need to question its accuracy. Remember, this is probably the most expensive and important investment a consumer will ever make. 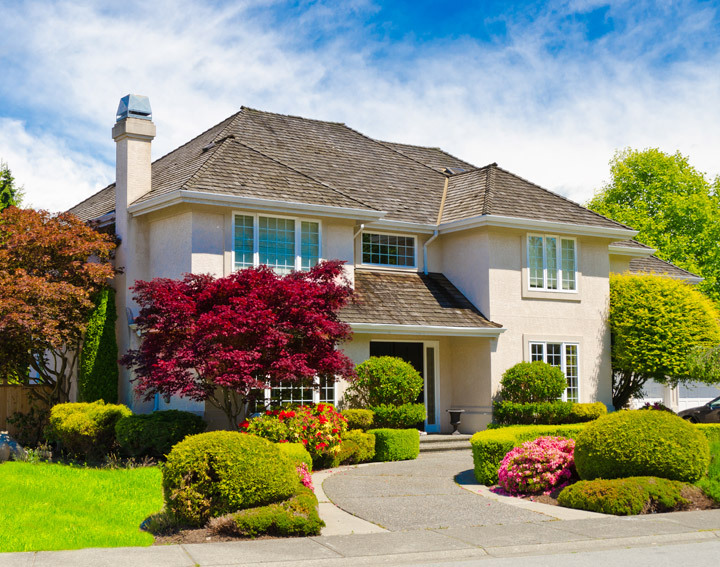 An appraisal can serve as a record for the future, since it contains a great deal of information - including, but certainly not limited to the legal and physical description of the property, square footage measurements, list of comparable properties in the neighborhood, neighborhood description and a narrative of current real-estate activity and/or market trends in the proximity. Myth: The only reason someone would hire an appraiser is if a house needs its price estimated in a lender-based sales transaction. Fact: Depending upon their qualifications and designations, appraisers can and do perform a multitude of different services, including advice for estate planning, dispute resolution, zoning and tax assessment review and cost/benefit analysis. Fact: Appraisal reports have almost nothing in common with a home inspection report. The function of an appraisal is to form an opinion of fair market value during the appraisal process and the completion of the report. The job of a home inspector is to assess the condition of the home and its major components, then create a report on their conclusions.